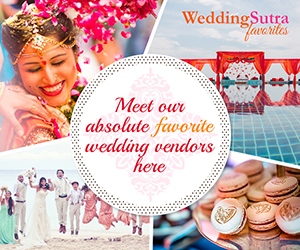 Navdeep Soni is a destination wedding photographer based in Pune. An ex-software engineer, Navdeep likes to describe himself as a ‘very keen observer who has his own style of looking at things’. This fresh perspective, he says is what he likes to bring in his pictures. The most unique quality of his work is the art of capturing the real emotion of the moment. He notices the little details that tell the story and is happiest when he captures them ‘unadulterated’. Here, he talks about preserving those beautiful memories and designing a special keepsake photo book to be enjoyed for generations to come! Wedding pictures are life long treasure. While my clients are always happy to see the first few pictures online, what leaves them joyous is when they see the pictures in print. And an elegant and stylish photobook makes you want to see those prints, again and again. Today the best quality books are available in India, and since the photos are printed on the best quality paper, the durability is high. Most of my clients are opting for multiple books with add-ons like square photobooks featuring the engagement function or pre-wedding shoots. Traditional wedding albums are passe, today you can choose from a range of contemporary wedding coffee table books and photobooks. 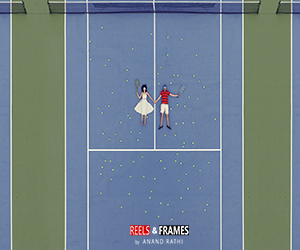 Designing these books is an art, very much like wedding photography. 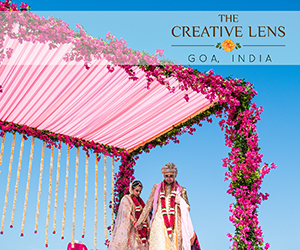 It’s about selecting the right pictures which tell the wedding story. The idea should be to preserve the natural liveliness of the pictures rather than any photoshopping or jazzy designs. Elegant, simplistic and minimal are the keywords if you want your photobooks to stand the test of time. 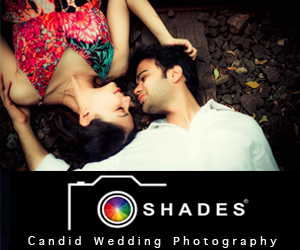 I have partnered with Canvera and Kodak for wedding books apart from providing Blurb and Italian books. Canvera has recently launched the concept of photobook website with their books. Couples can instantly share the online version of wedding books with their friends and family without making them wait for months until a personal visit happens. I think it is a very novel idea. These photobook websites are password protected so it takes care of privacy concerns. 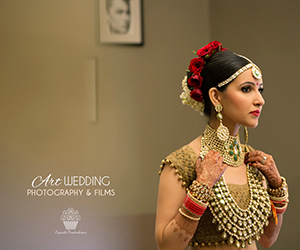 This entry was posted on Wednesday, July 16th, 2014 at 1:25 am	and is filed under Wedding Photography & Films. You can follow any responses to this entry through the RSS 2.0 feed. Both comments and pings are currently closed.